Moving your business location is a major undertaking and can be a logistical nightmare. It is stressful enough without the added complication of relocating your phone system and broadband services. 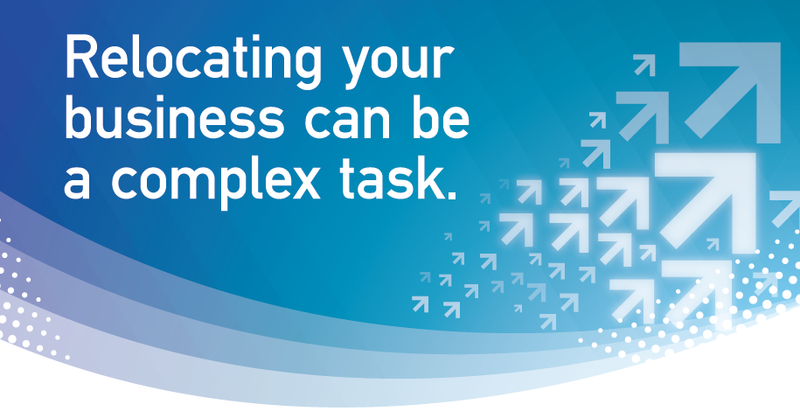 Candour Communications can help reduce the stress involved with relocating your business telecommunication systems. From your phone system, phone lines, internet and data, we can take control and make your relocation pain free and minimise the disruption to your business. Call us or fill up the form to discuss how we can manage the process and organise all your telecommunications needs for you.